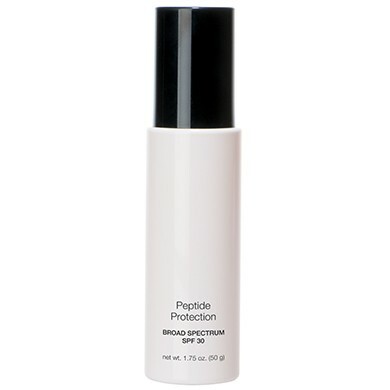 Advanced anti-aging, daily moisturizer provides broad spectrum protection against sun damage and premature aging. 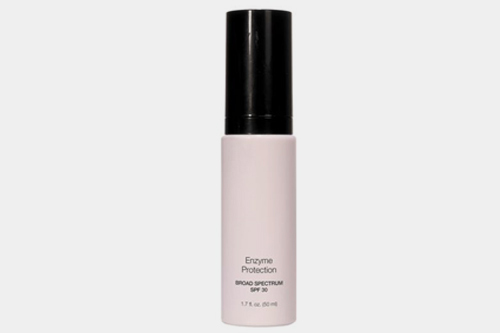 Helps prevent collagen and elastin breakdown for firmer, more resilient skin. Improves tone and radiance. Dermal Filler Cross-linked Hyaluronic Acid helps restore volume, smoothing out skin’s texture. Soy Proteins are rich in essential amino acids and help increase metabolic activity for cell energy and rejuvenation. Macadamia Seed & Hazel Nut Oil & Squalane provide nourishment and moisture to the skin. Use in the morning after cleansing-apply over entire face.